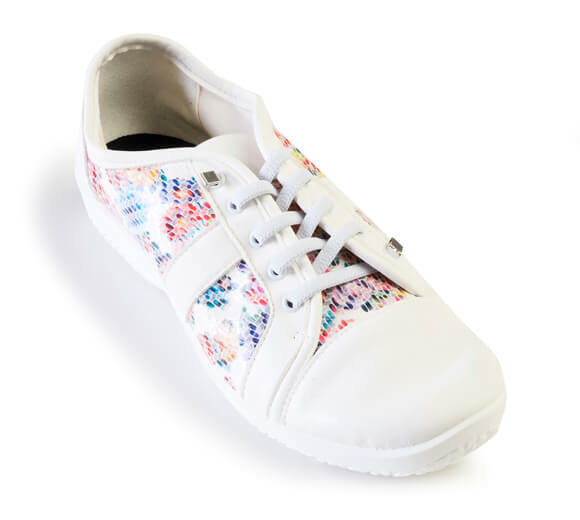 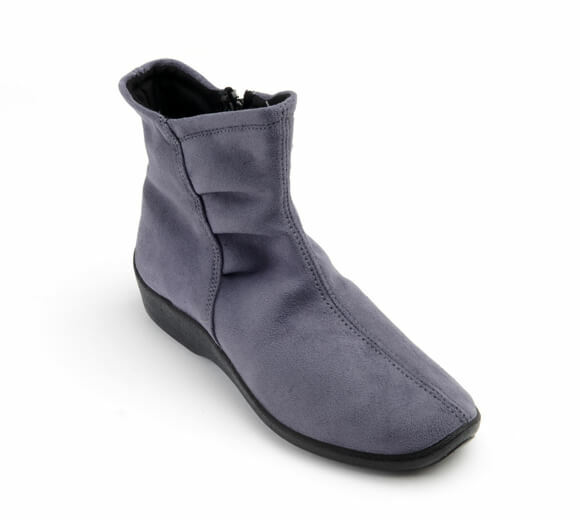 Look your best in the comfortable Leta sneaker. 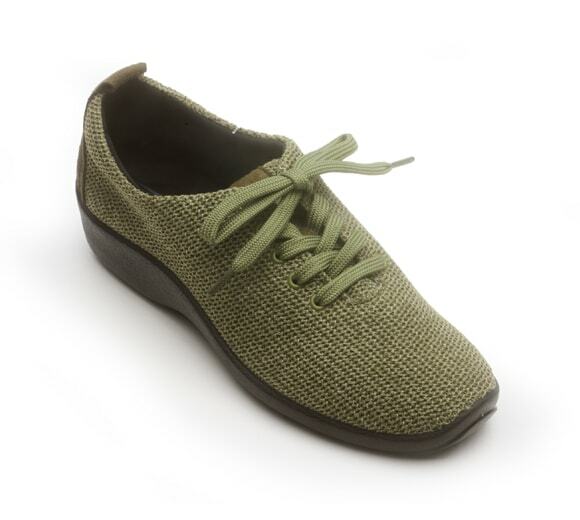 The elastic laces allow you to slip this style on and off with ease. 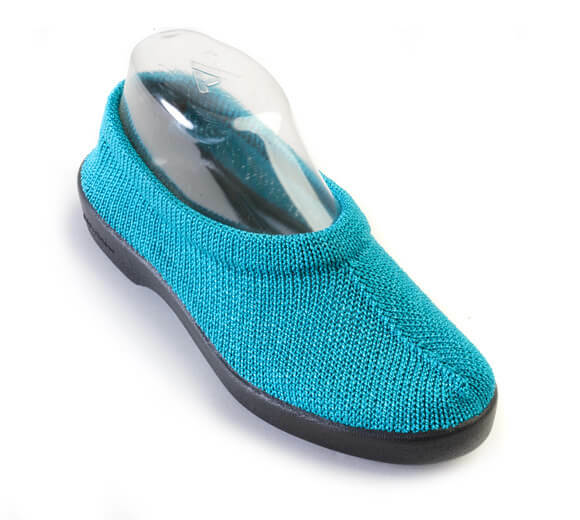 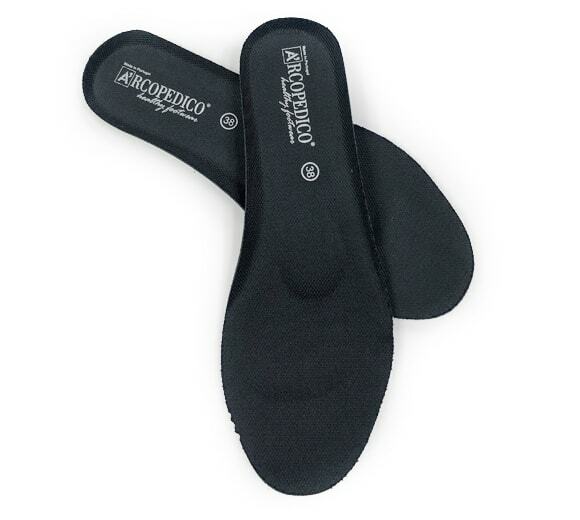 The sole features Arcopedico's twin-arch support, keeping your feet well supported all day. 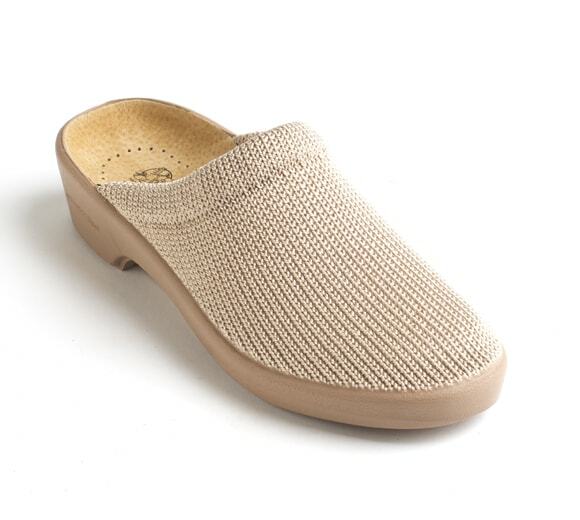 The Lytech upper is soft, lightweight, breathable and will not pinch or bind your feet. 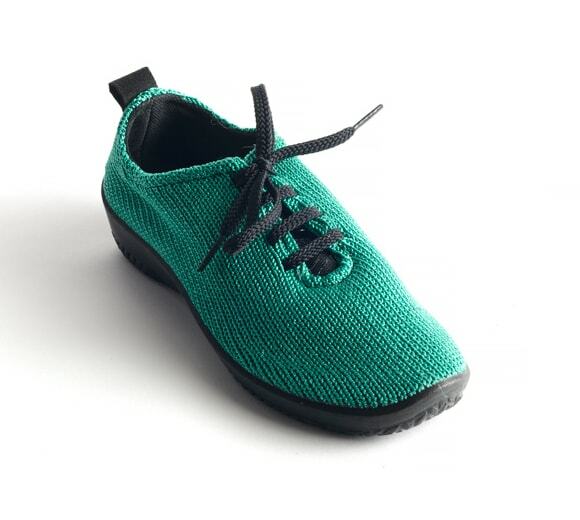 Machine-washable.